Home Articles MDMA – a miracle molecule? Readers of The Trip Report may well be familiar with the idea that until the early 2000’s, most drugs of abuse were originally designed as medicine. LSD was just this, with the professor who discovered the molecule, Albert Hoffman famously hating the psychologist Timothy Leary who discovered the psychedelic effects and turned it into a drug of abuse. MDMA became famous for people getting loved up at 1980’s raves in the Second Summer of Love, yet also has a number of medical benefits that seem to be growing in number every year. 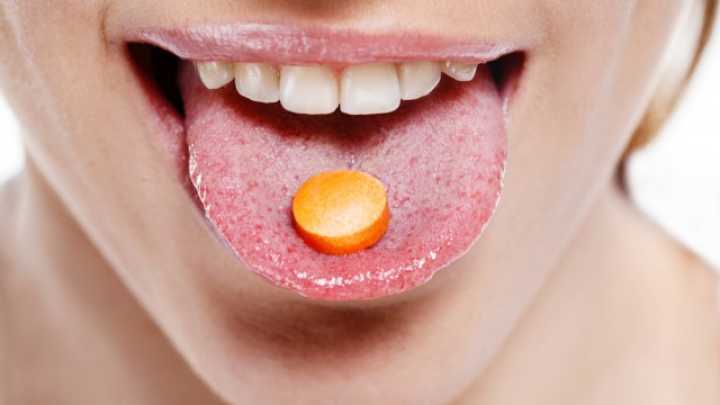 Starting with research from the Multidisciplinary Association of Psychedelic Studies (MAPS) let’s take a jaunt through the concept of MDMA as medication. Between 2011 and 2013 I had a lot of dealings with MAPS (MDMA-Assisted Psychotherapy). They are a great bunch of guys based in California who are focused on testing psychedelic drugs as medicine. Their first breakthrough came with the Phase 1 trials of MDMA-assisted posttraumatic stress disorder (PTSD) therapy. This showed that police and military veterans with the worst form of PTSD, that could not be treated with any other therapies, could recover from their experiences and go on to lead normal lives. At one point I even spoke to a former US Marine who was able to train as a doctor after his therapy. Phase II trials are looking at MDMA-assisted psychotherapy in overcoming social anxiety in people with autism, and tackling end of life trauma for people with terminal illnesses. In all three instances, therapy will take place over a day or so in a suite with toilet, kitchen bedroom and chill out area. They will have two trained therapists with them when they take the pill and then do as they wish within the confines of the suite. Those with trauma find themselves able to talk about things they were previously never able to speak about, while those with anxiety are able to see through their issues. It is very tightly controlled and emergency medical equipment is on hand should anything go wrong – to date, this has never been used. After the medicated session the participants are invited back to talk through their traumatic and medication experiences. In many cases, they have gone on to live normal lives for three or more years after the treatment. For the right wing media’s apparent fears of the drug’s toxicity there is far less chemical use than with someone stuffing Seroxat down their throats every day, and far fewer side effects than most other medications. 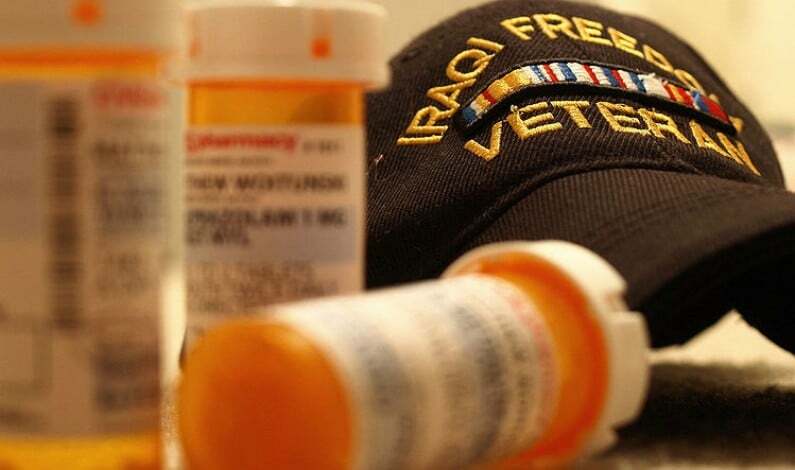 Once more, in the case of PTSD sufferers, people are responding to treatment that no other known treatment can achieve. Some claim that MDMA-assisted psychotherapy could be approved by the US Food and Drug Administration by 2021. That would be the biggest leap of all psychedelic research and a realisation of the dreams of many a diehard psychedelic researcher. Will MDMA be an effective treatment for tinnitus? 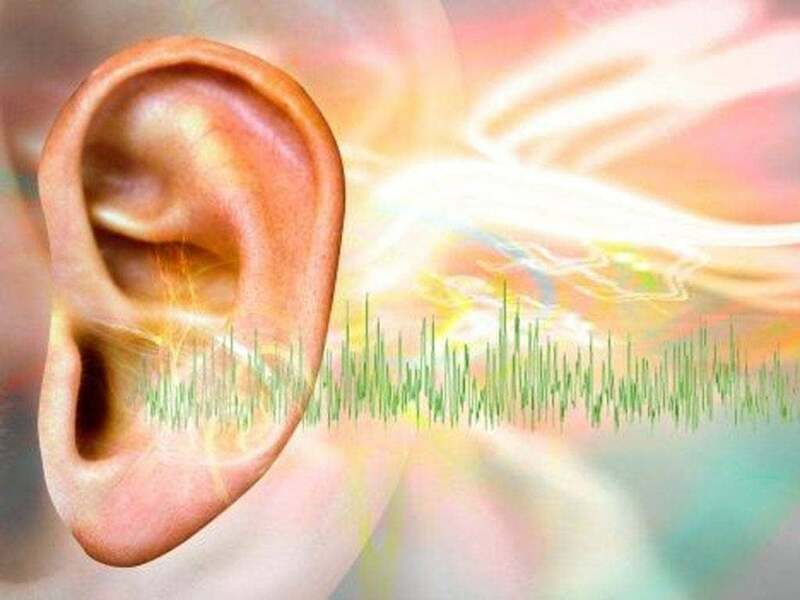 New Zealand scientists have recently done research into whether the molecule can treat tinnitus. While one clearly conservative tinnitus expert thinker has claimed that this treatment can’t possibly work, the research found otherwise. According to the New Zealand website Stuff, the researchers gave small doses of MDMA to tinnitus sufferers so they would not get high or have any other side effects. This is described by experts in psychedelic studies as a ‘psychelitic dose’. Three groups of people were given 30mg, 70mg or a placebo and were told to report their experiences. A majority of those who had taken the active substances found that their symptoms had disappeared. However, a large number of those who had taken the placebo also reported positive effects. As a result, the scientists carried out brain imaging scans to show what the effects were. A scientist’s job is to use rigorous testing to show whether or not a theory holds ground. They are very cagey even if they see positive results. It tends to only be the marketing men who talk of ‘scientifically proven’ – no scientist will ever tell you something is ‘proven’, only that at best, results are very encouraging. MDMA can be used to improve relationshipsIn October last year, a doctoral researcher told the Independent news website that couples who took MDMA together found huge benefits in their relationship. We all know that people who take it get ‘loved up’ – this could ultimately be used in couples therapy. Katie Anderson told the Independent, “There were some extraordinary experiences where the sense of closeness MDMA created was so profound that the most fundamental boundary of all was blurred: that between self and other.” She also found that both men and women reported that men who had used it with their partner became more emotionally vulnerable and able to communicate how they felt. This reinforces claims that MDMA is an ‘entactogen’, a chemical that enables one to better communicate what is going on in one’s mind without the fears and emotional blocks that occur when the chemical is not present in one’s system. 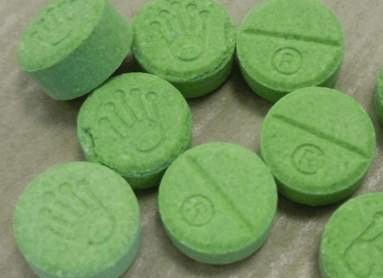 So, what next for MDMA? With the growing body of evidence that MDMA is safe and effective, this much-maligned molecule could well be licensed for use in medicine in the next decade. Psychedelic researchers have long been the mavericks, convinced that this body of research is showing good results. MDMA could well be their doorway into mainstream medicine.